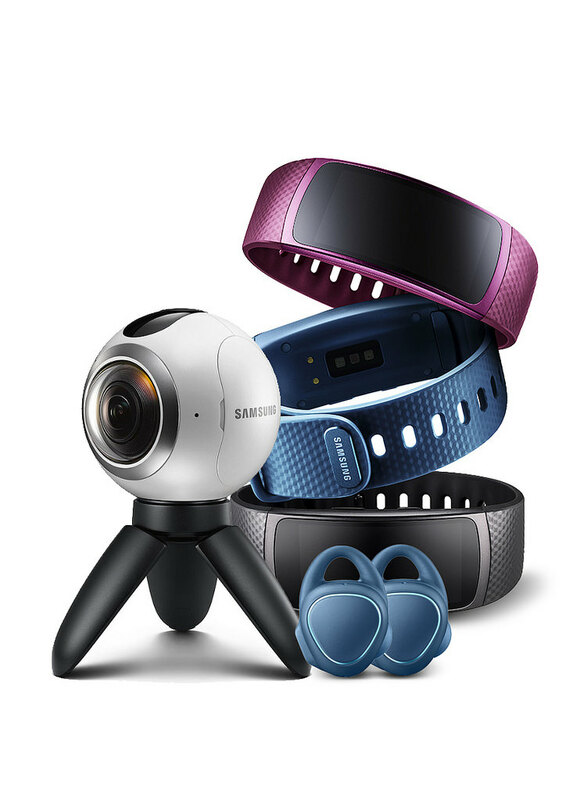 Samsung Malaysia introduced its latest popular fitness gears and immersive Virtual Reality content accessories into Malaysia. The new Gear Fit2, Gear IconX, Gear 360 and the new Gear VR in Malaysia. 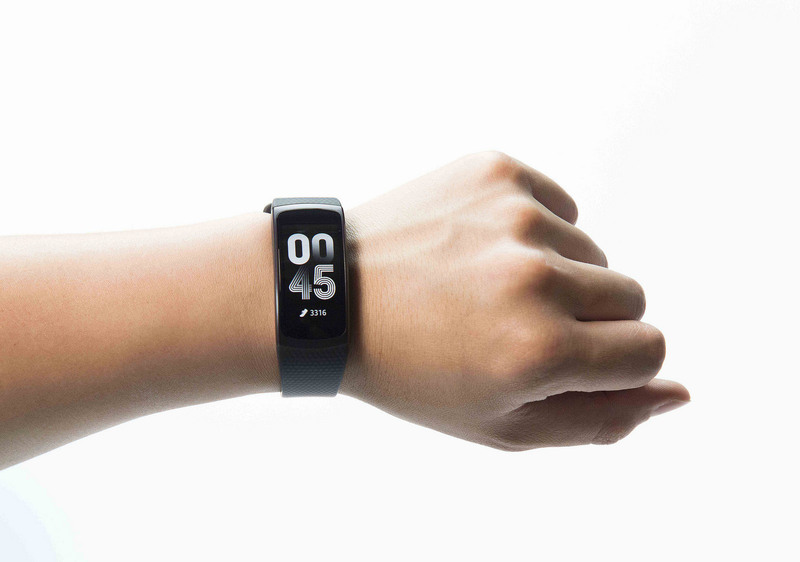 The Gear Fit2 bring a few improvements over it first generation; Gear Fit with slightly bigger display, in-built GPS chip and new softer rubber strap. It comes with 2 sizes of strap and 3 sharps colors; Black, Blue and Pink. 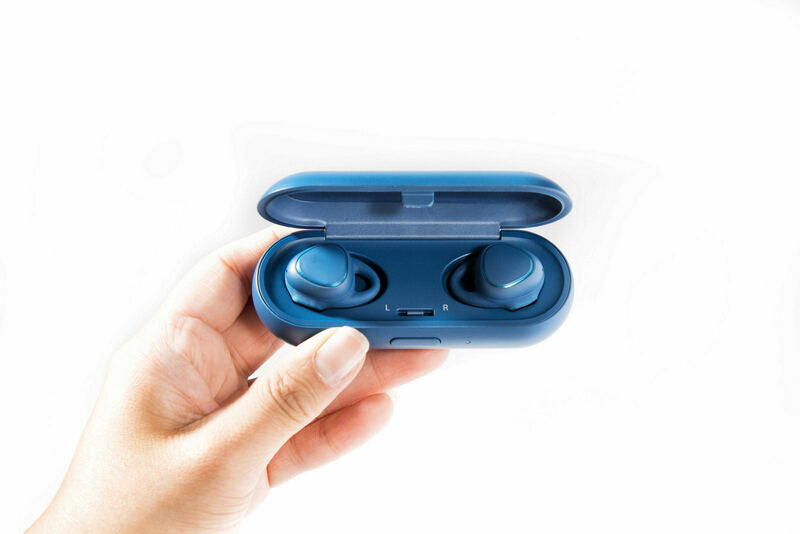 Samsung Gear IconX is a Wireless Bluetooth earbud that feature fitness activites like tracking fitness data such as distance, speed, duration, heart rate and calories burned that sycns with S Health. It also features Voice Guide that provide instand voice feedback on your workout progess even provide standalone music listenining experience. 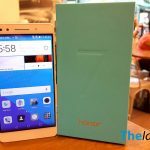 It has an internal storage of 4GB that able to store up to 1,000 mp3s. It has a capacitive touch on the earbuds that receive taps or swipe to control music. It has a 47 mAh battery built-in on the earbud and the charging case has 315 mAh battery. It give about an hour plus music playback on single charge and provide another 5~6 rounds charge through the charging case. It comes with three colors; Black, Blue and White. Both of the Gear Fit2 and Gear IconX only support Android 4.4 or later. Gear 360 is a 360-degree camera that lets you create, view and share your favorite experience through videos and photos content. 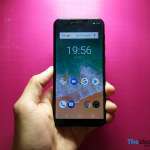 It equipped with dual fisheye lenses with 15 megapixel image sensor that capable to capture high resolution (3,840 x 1,920) in 360-degree video. 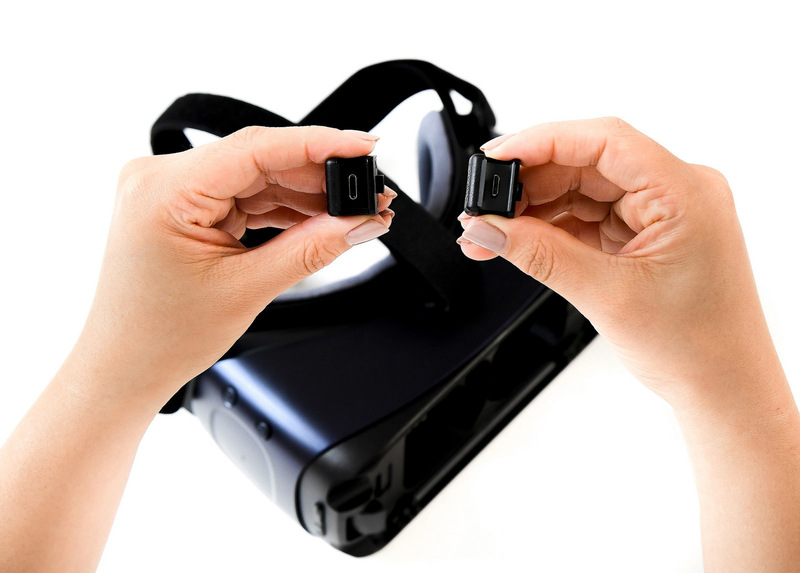 The new camera let you become the creator of your own virtual reality content and share with your friends and family via social media platform like YouTube 360 and Facebook 360. It expanded it compatibility and enhanced connectivity with USB Type-C and Type B ports. It also equipped with larger lenses at an increased diameter of 42mm and improved the field of view to 101-degrees to offer a more natural feel. 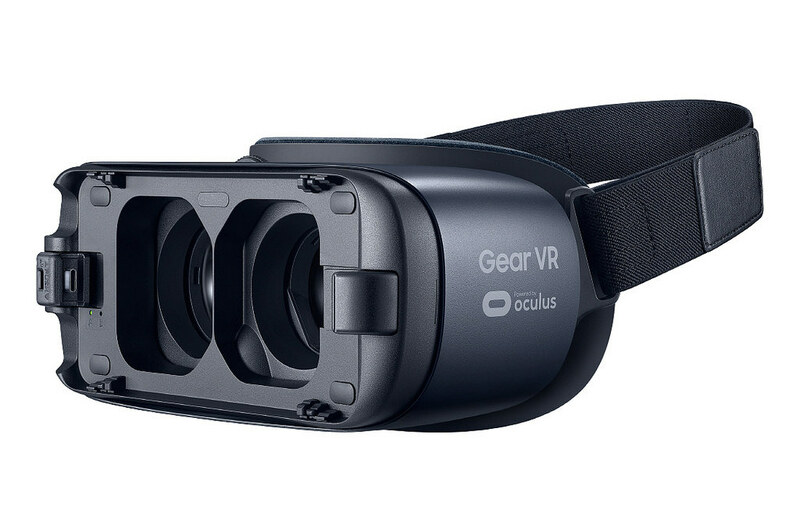 The new Gear 360 VR only supported Samsung Galaxy Note 5, Note 7, S7, S7 edge, S6, S6 edge and S6 edge+.